Order and invest in yourself today! 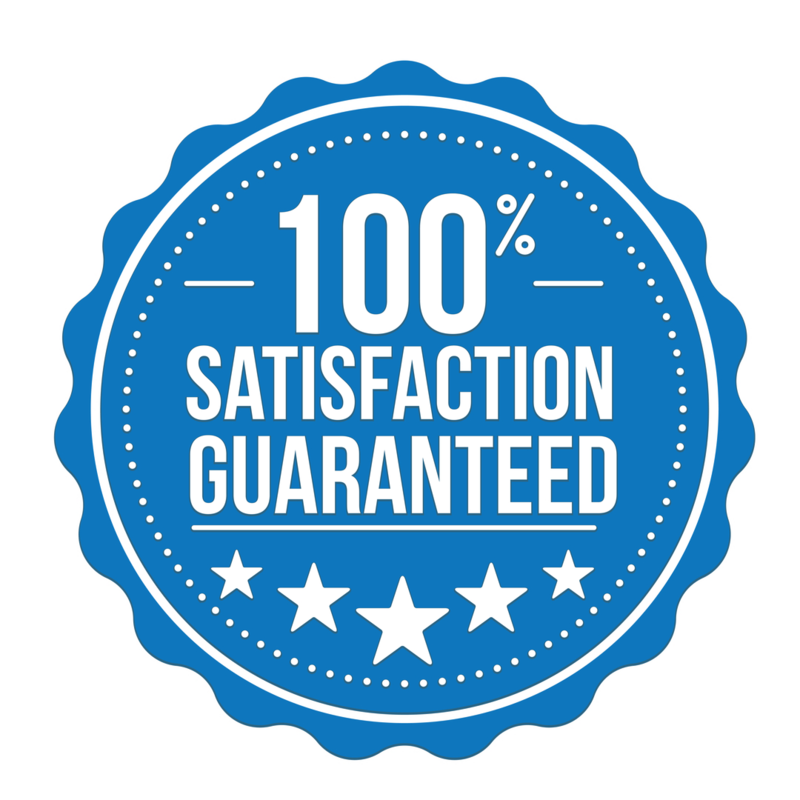 We stand by our products: Receive a full refund if you are not satisfied. Please refer to Terms of Service. Learn to speak clear American English from a Speech and Language Pathologist specializing in accent reduction – 24/7 – and at your own pace! 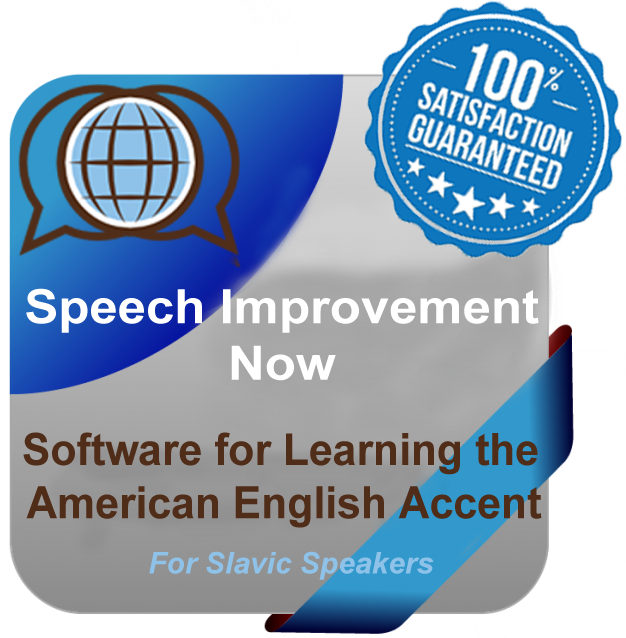 Our software focuses specifically on your Slavic language needs with 15 interactive and comprehensive lessons that get you results. Take the step of purchasing the software and change your life. Our interactive software program is a downloadable program allows you to go at your own pace and repeat lessons as needed. 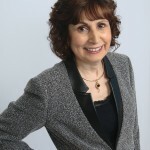 The software lessons duplicate what Ela Britchkow, a leader in the Speech Therapy field with over 30 years of experience, does in her individual English pronunciation/English language proficiency lessons.